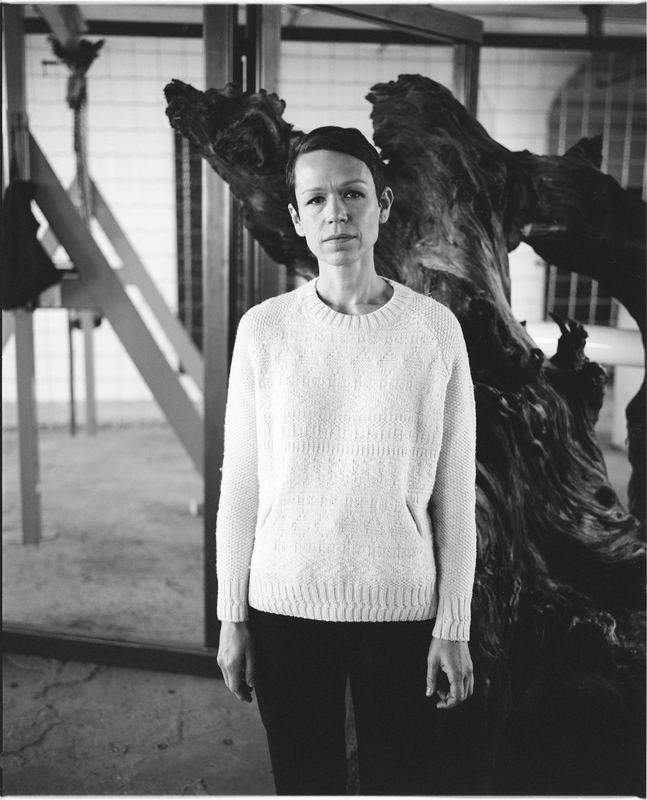 Born in Geneva in 1971, Carol Bove is an international renowned artist based in New York. Her approach to art pursues a minimalist aesthetic, and through the use of disparate materials, she tries to develop projects that describe and talk about society and current history. 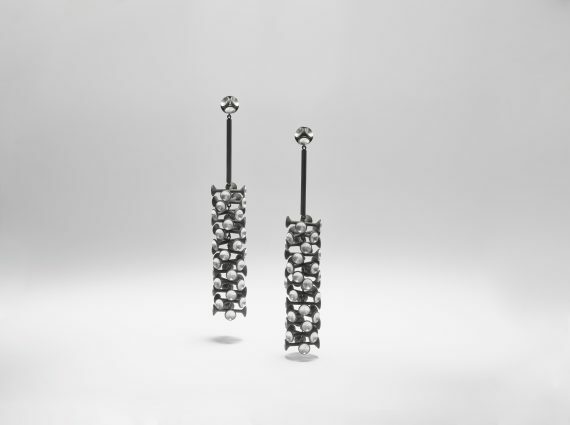 Bove’s artistic vocabulary includes diverse practise such as sculpture, installation painting and drawings that blend a wide range of domestic, industrial and natural objects. The type of material chosen enhances its poetic form because it is modelled by the artist’s ability to transform it into a work of art. The artist has been honoured with solo exhibitions at institutions including The Museum of Modern Art New York, Palais de Tokyo, Paris and the Kunsthalle Zurich. A recent project, exhibited at several European venues, staged a duet between works by Bove and designs and sculptures by the Italian architect Carlo Scarpa.